When you are making mosaics you need the right glue for the job! Whether you are working glass on glass or creating a fine piece of mosaic jewelry you'll find what you looking for here. 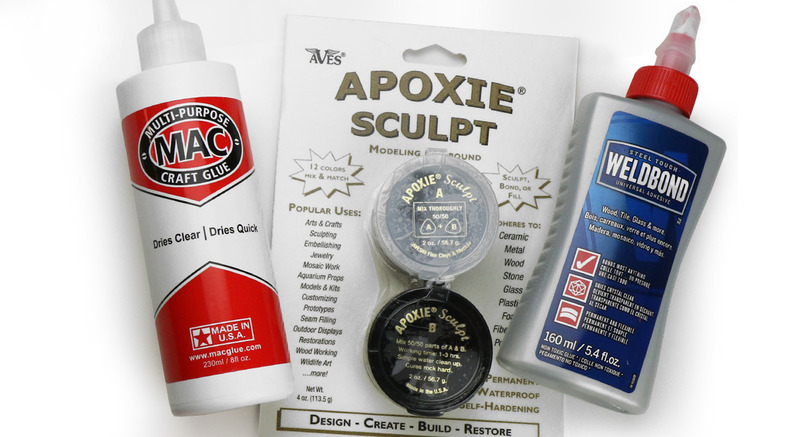 Apoxie Sculpt - 4 oz.